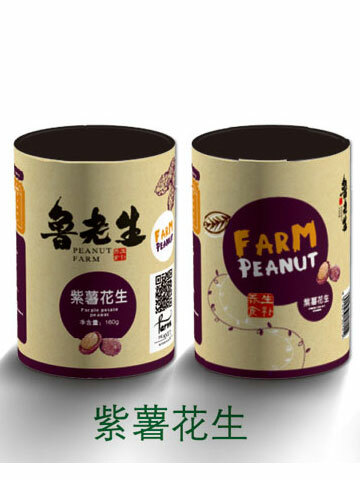 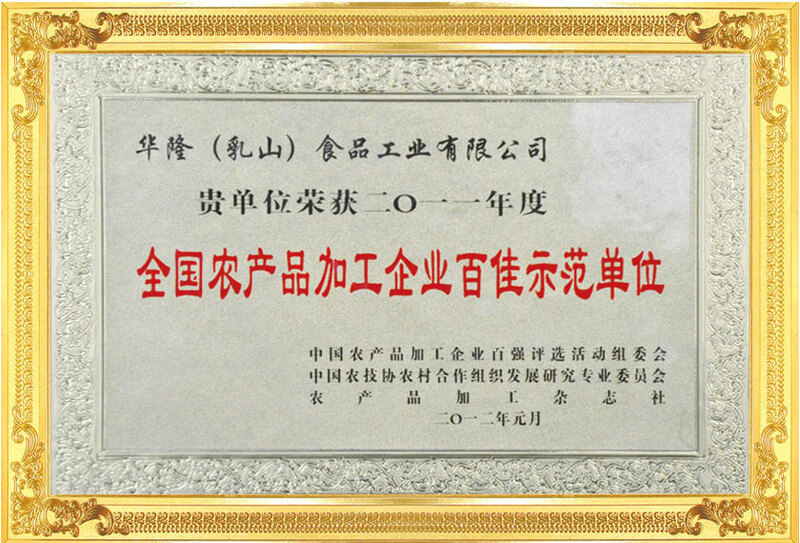 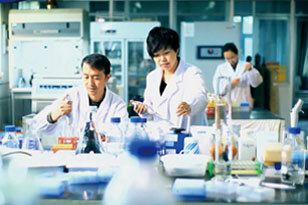 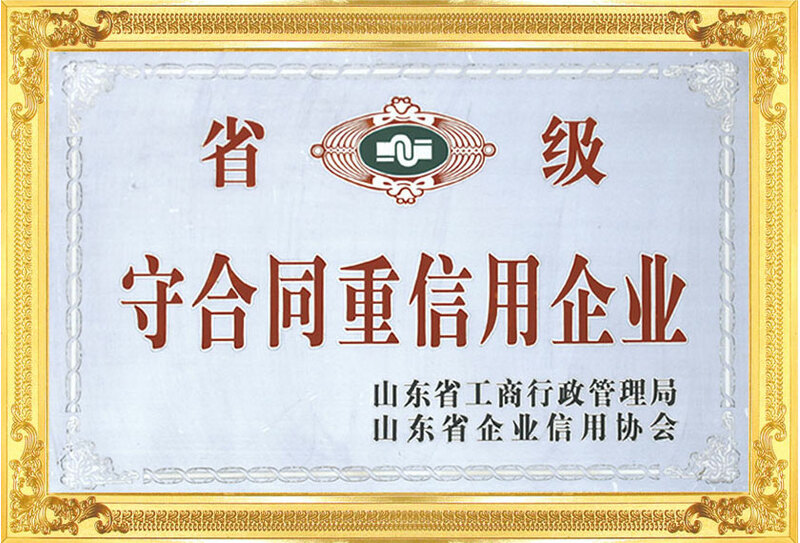 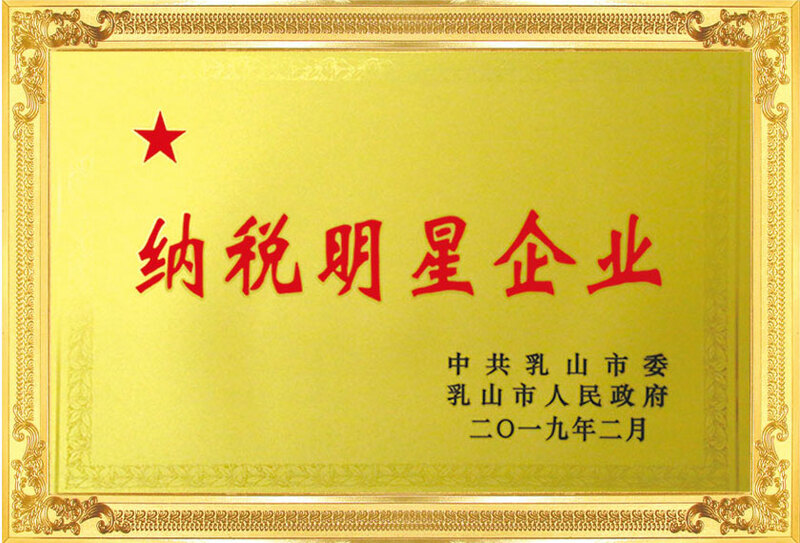 Hualong (Rushan) Food Industry Co., Ltd., which was founded in July 1993, covers an area of 2,000 mu. 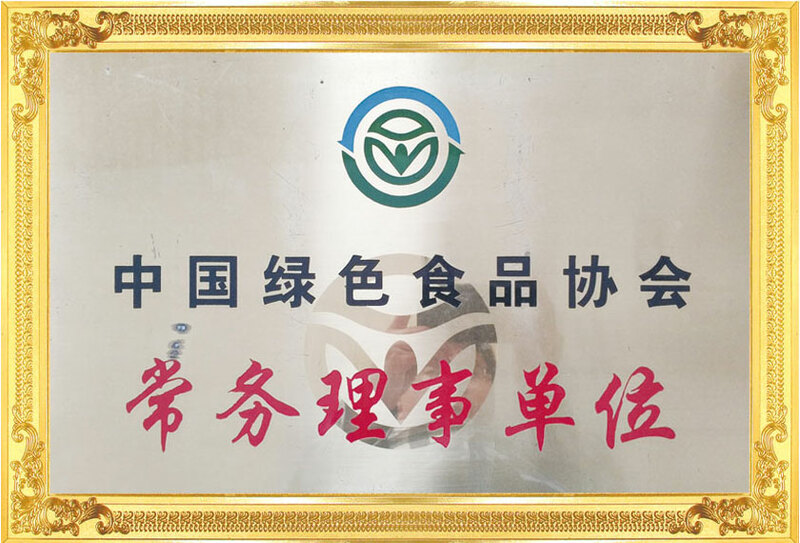 It is a wholly foreign-owned enterprise with registered capital of RMB73.86 million and total assets of RMB680 million. 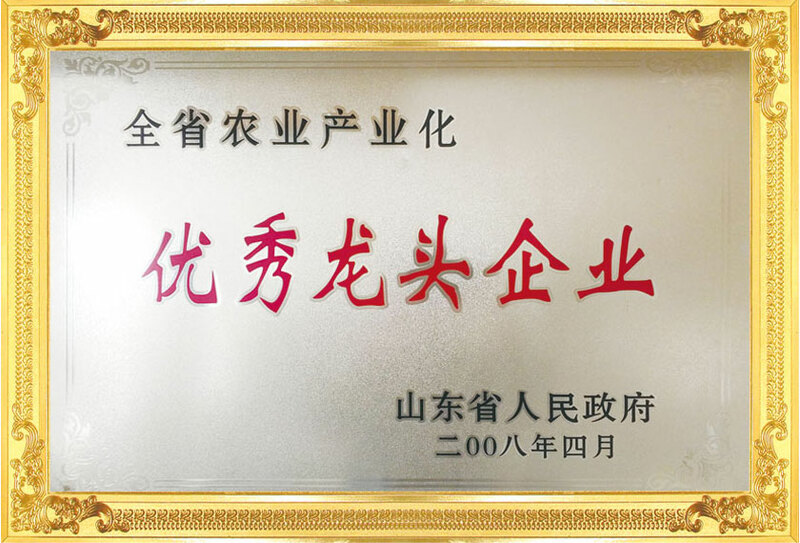 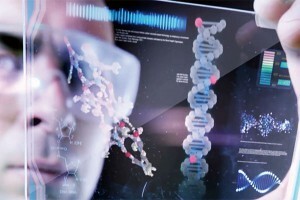 It has more than 600 employees, including more than 120 intermediate and senior management personnel and scientific and technological R&D personnel. 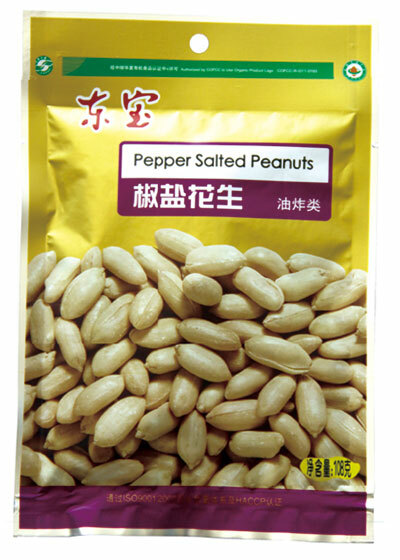 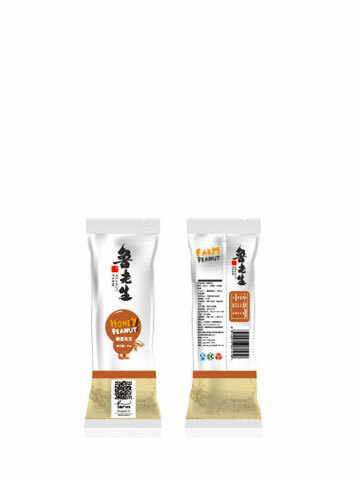 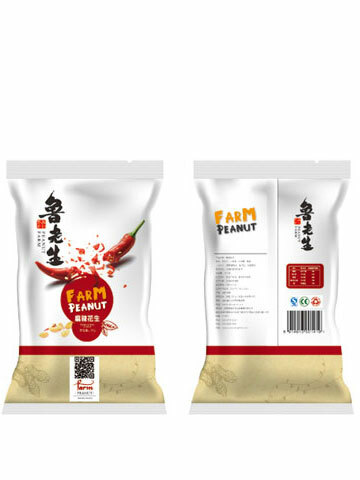 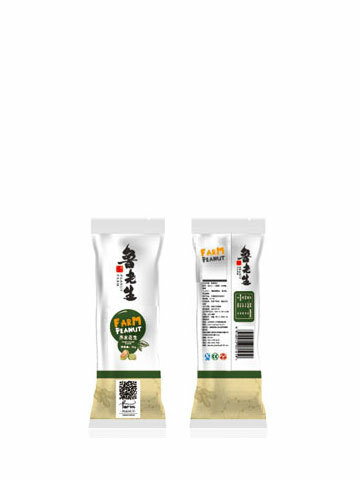 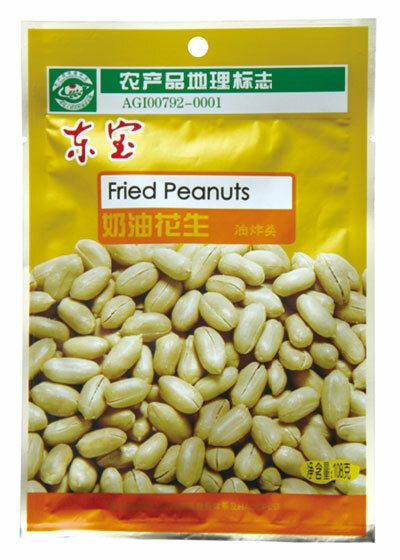 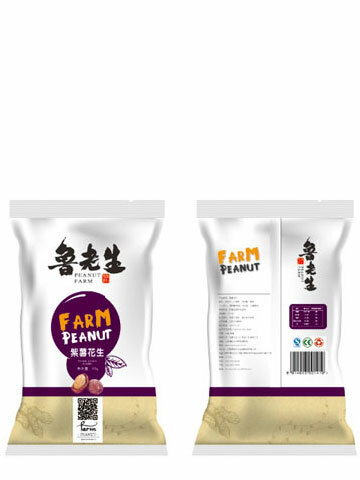 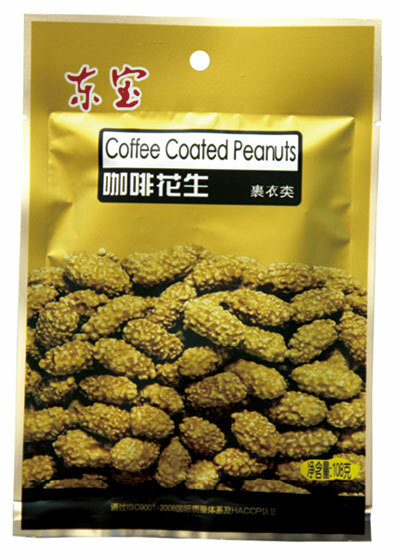 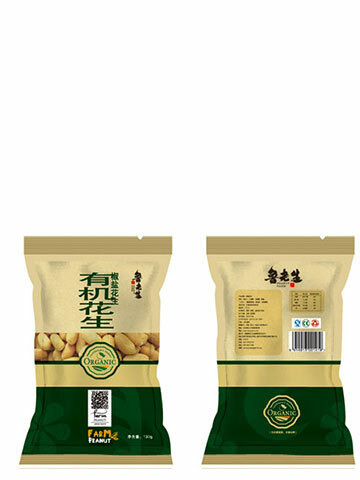 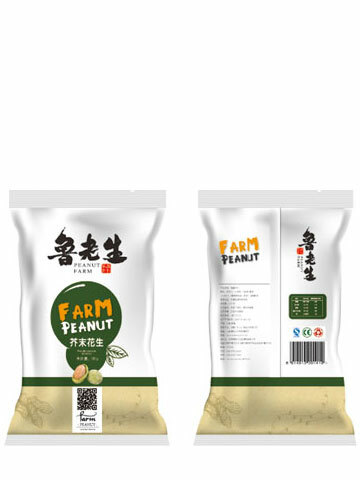 It is a high-tech food enterprise integrating research and development, production and sales of peanut products, peanut oil products, dehydrated fruits and vegetables and biotechnology products (peanut peptide powder, soybean peptide powder and peanut protein powder). 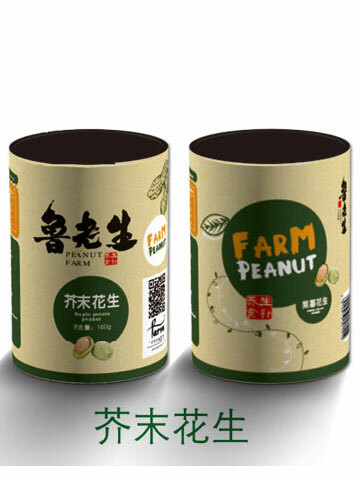 In addition to food production industry, the company is also engaged in real estate development and sales.